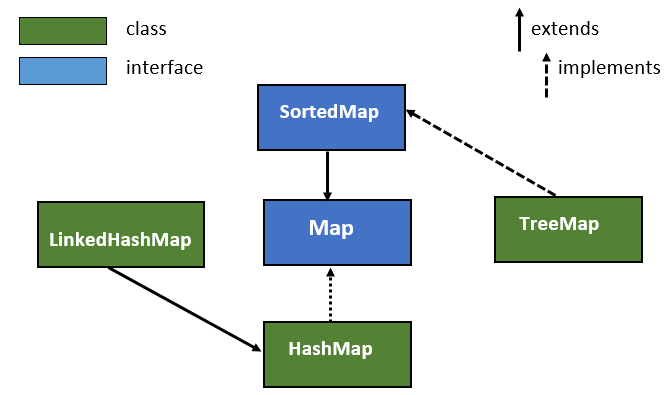 LinkedHashMap in Java is a class which extends the HashMap. Java LinkedHashMap is a combination of a hash table and a linked list of the map interface. It allows insertion order iteration over the map, that means the elements will be returned in the order in which they are inserted. 1. implements the Map interface and extends the Java HashMap class. 2. It contains values based on the key. 3. 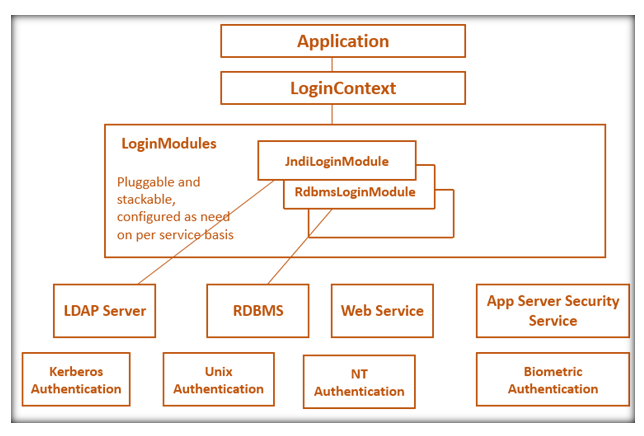 The underlying data structure is LinkedList and Hashtable. 4. It maintains the insertion order. 5. It may have one null key and multiple null values. Java LinkedHashMap class defines the following 5 constructors. 2. LinkedHashMap(int initial capacity): It initializes the LinkedHashMap with the specified initial capacity. 3. LinkedHashMap(int initial capacity, float loadFactor): It initializes the LinkedHashMap with the specified initial capacity and load factor. 4. LinkedHashMap(Map map): It initializes the LinkedHashMap with the elements of the specified map. 5. LinkedHashMap(int initial capacity, float loadFactor, boolean Order): It initializes the LinkedHashMap with the specified initial capacity, load factor, and ordering mode. True is passed for last access order and false is passed for insertion order. 1. void clear(): removes all the key/values pair from the map. 2. boolean containsKey(Object key): returns true if the map contains a specified key. 3. boolean containsValue(Object value): returns true if the map contains a specified value. 4. Object get(Object key): It returns a value mapped by the specified key. 5. Set keySet(): It returns a set of keys in the invoking map. 6. Set entrySet(): It returns a set that contains the entries in the map. 7. Object getOrDefault(Object key, Object defaultValue): It returns the value to which the specified key mapped or return a default value if the map contains no mapping for the key. 8. protected boolean removeEldestEntry(Map.Entry eldest): This method returns true on removing map eldest entry. 9. Collection values(): This method returns a collection view of the values contained in this map. How to use ArrayDeque with Example?